Interactions between Visual Studio, Azure and GitHub now make it super easy to deliver new features quickly to end users. From continuous integration to continuous delivery, let’s review together how it works in real life and how teams can collaborate efficiently and securely in this environment. As far back as he can remember, Alain — also known as @helaili on GitHub.com — has always been a tech guy. After 15+ years in the software industry (from middleware to database and APM) he joined GitHub in 2015 as a Solutions Engineer. He now commits to strengthen relationships between developers and operations, and helps companies understand how to build better software, faster. 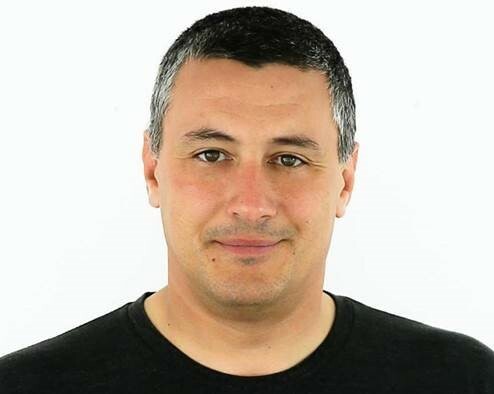 A tireless Open Source advocate, Alain has a very interesting take on the way businesses (including GitHub) use GitHub to collaborate on code and create awesomeness every day.